hd00:11Wheat field. Ears of golden wheat close up. Beautiful Nature Sunset Landscape. Rural Scenery under Shining Sunlight. hd00:18Wheat ears at the farm field, shallow depth of field. 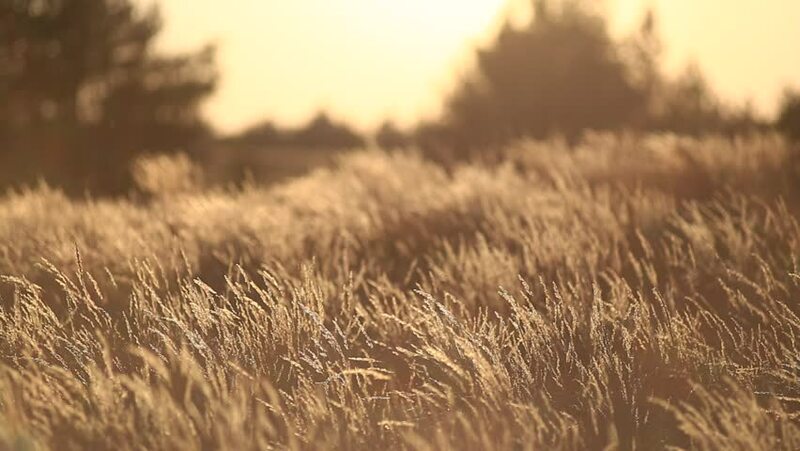 Golden ripe wheat field on sunset. Rich harvest and agricultural theme concept. Dolly shot panorama.